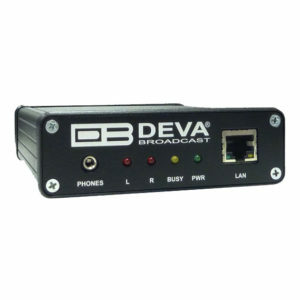 It was the real-world experience in the broadcasting equipment that led DEVA in every step of DB6000’s process of creation. Gathering a combination of features with no equal on the market, this audio processor was built to obtain the perfect balance between power and performance. The ultra-low latency DSP based design guarantees the broadcasters control over the most important sonic parameters and assures clean, artifact free audio. 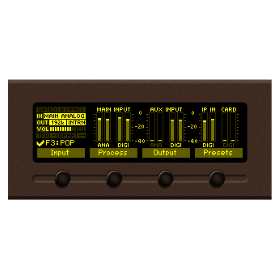 At your disposal is an extensive set of processing factory presets, optimized for popular formats and several user configurable presets. 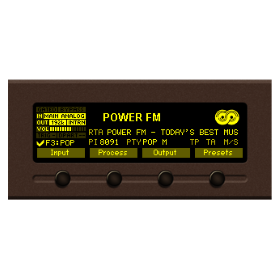 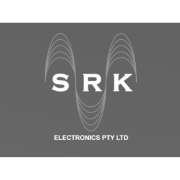 We have also added a feature never incorporated in an audio processor of this price class before – the built-in IP Audio player supporting MP3 and PCM audio formats. 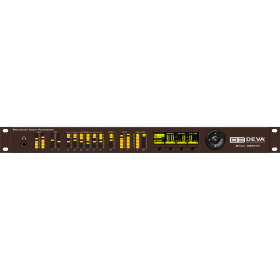 Another complimentary feature is the fully dynamic RDS/RBDS encoder. 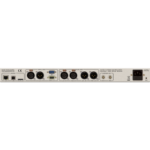 DB6000 has an integrated fully DSP-based Stereo encoder with advanced peak control and two independently configurable composite MPX outputs. 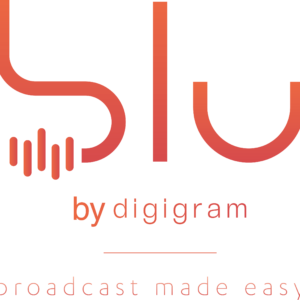 As a compliment a fully dynamic RDS/RBDS encoder was also included. 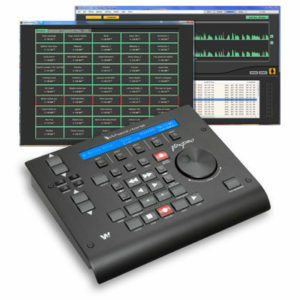 The unit allows easy setup and full control via the front panel and remote access via TCP/IP.